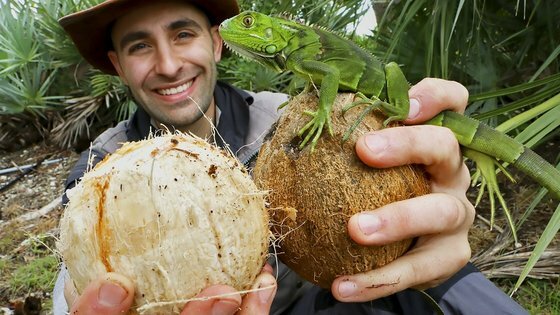 Coyote Peterson, host of Discovery Digital Network's hit series Breaking Trail, is first and foremost an avid adventurer and animal enthusiast! Since his very earliest memories as a child, animals have played a huge role in his life. 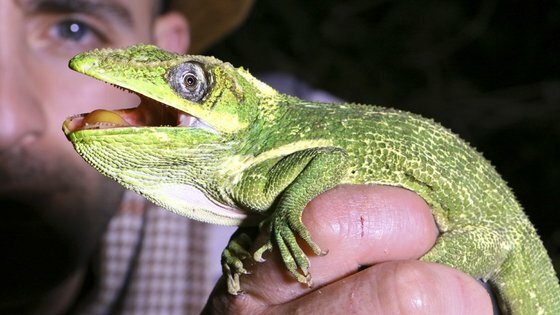 Every one of them, from the bizarre to the deadly, have led him on countless pursuits to understand their true nature and develop an appreciation for the incredible habitats they call home. 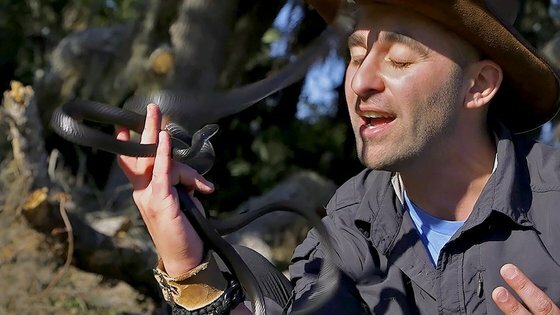 HIs undeniable passion for wildlife has driven him to embark upon on a quest to make animal conservation and education entertaining for the next wave of explorers and to further promote the compassion and welfare for the natural world through the curiosity it provokes. 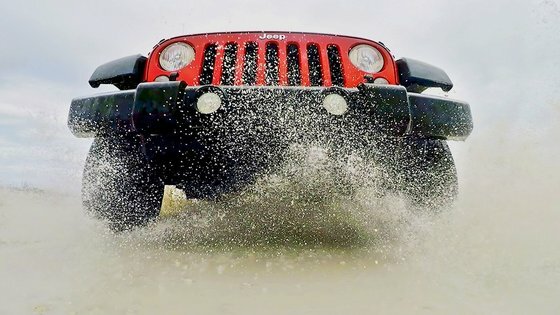 Welcome to our new series On Location! 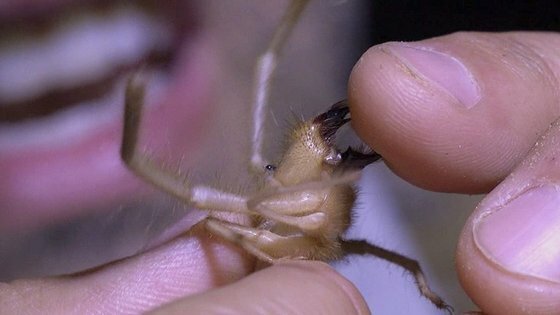 Camel Spider Chews My Finger! On this week's Breaking Trail adventure, Coyote stumbles upon one of the creepiest creatures in the desert, the Solpugid! 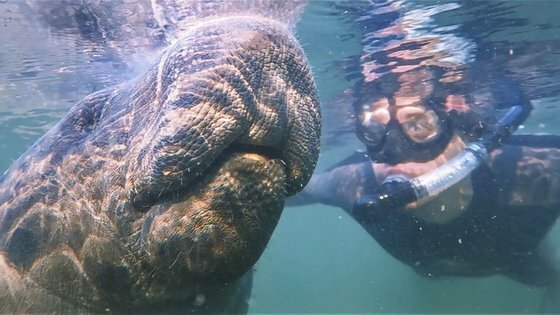 On this episode of Breaking Trail, Coyote is diving into the realm of the Manatee to swim alongside the ocean's most curious marine giant. 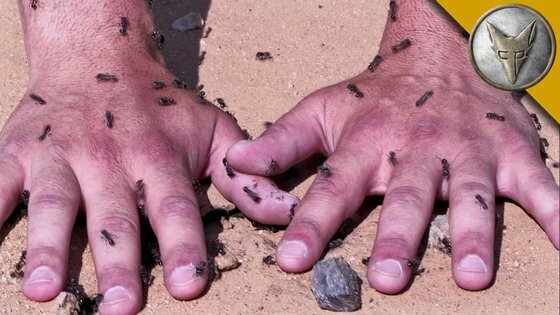 On this episode of Breaking Trail, Coyote is ATTACKED by hundreds of angry Harvester Ants! On this week's Behind the Adventure, we take a special extended look at Coyote's snake strike to the face! 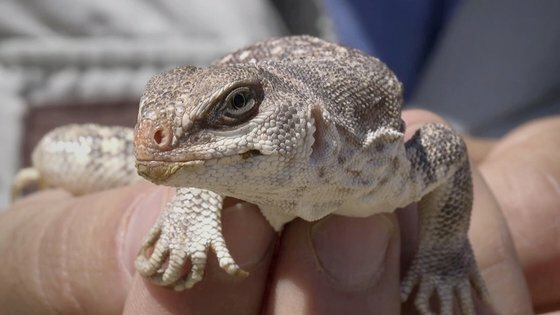 On this episode of Breaking Trail, Coyote is trekking across the scorching hot Sonoran Desert in search of one seriously speedy lizard! 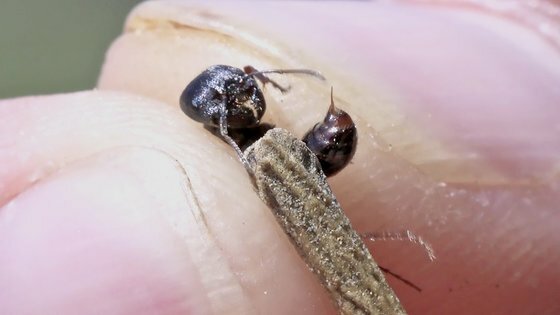 On this week's Behind the Adventure, Coyote relives his famous encounter with some SUPER toxic ants! 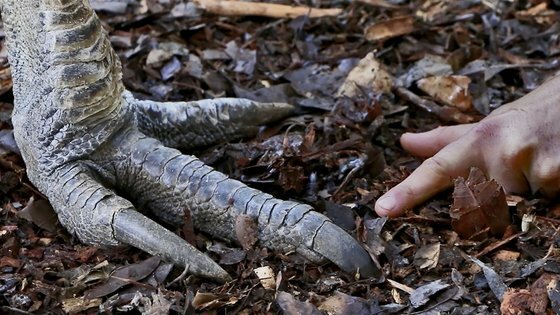 On this episode of Breaking Trail, Coyote has the opportunity to get face to face with a modern-day dinosaur, the Cassowary!